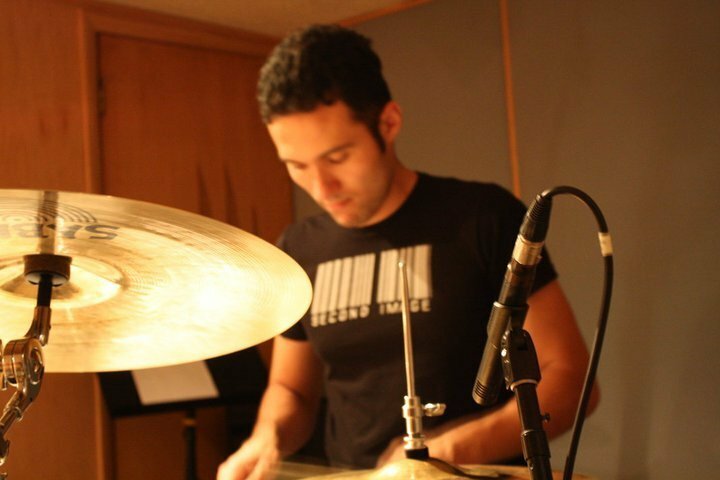 Colombian drummer Juan Felipe Mayorga brings in one diverse trio for a blend of South American rhythms with a contemporary jazz and fusion collage. This trio will interpret jazz standards as well as original compositions exploring different sounds and influences bringing a modern style to Terraza’s “hanging stage”. In a very spontaneous and explosive way, these musicians will improvise through different songs communicating continuously with their instruments, suggesting bee-bop lines, with intricate South American syncopated rhythms and soulful, lyrical melodies. Juan Felipe Mayorga Trio at Terraza 7 on Tuesday December 9th, 2014 at 8:00 pm. No Replies to "JUAN FELIPE MAYORGA TRIO"